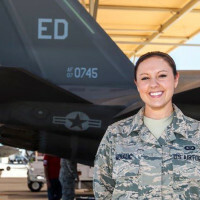 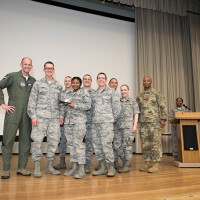 After 16 years as a U.S. Air Force Security Forces member, Master Sgt. 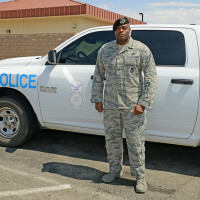 Maurice Lucas II had never needed to pull his duty weapon out of his holster while serving at his home base. 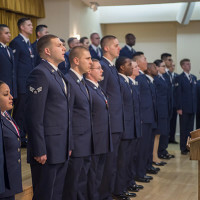 President Donald Trump nominated Brig. 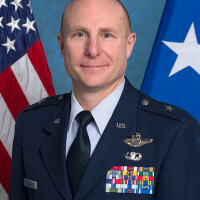 Gen. Carl Schaefer, 412th Test Wing commander at Edwards Air Force Base, Calif., for promotion to the rank of major general.